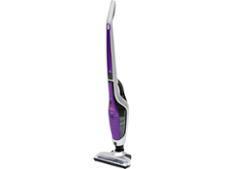 Hoover Unplugged UNP264s cordless vacuum cleaner review - Which? It takes 16 hours for the Hoover Unplugged 26.4V UNP246 to fully charge, but is it worth the wait? We took this cordless vacuum cleaner to our lab and put it through a series of tough tests to find out. 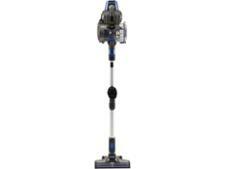 Discover how well it cleans carpets and hard floors in our cordless vacuum cleaner review.